Also ‘Radio Northsea International can at the moment be heard on Surfradio. 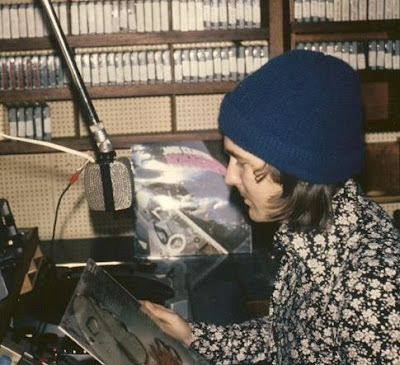 On August 31st 1974 the offshore radio stations off the Dutch Coast were forced to close down. Surfradio will replay the original programmes as broadcast on Sunday, August 30th 1974, from 12 noon till midnight European time. This includes the closedown at midnight of the English service. On Monday August 31st Surfradio will rebroadcast the final Radio Noordzee programmes from 09.00 in the morning till 20.00 hrs. Between 13.00 and 15.00 hours Monday afternoon you can also hear the final two hours of the International Shortwave service of RNI with AJ Beirens and NSGDX, which was the longest running programme on the station.